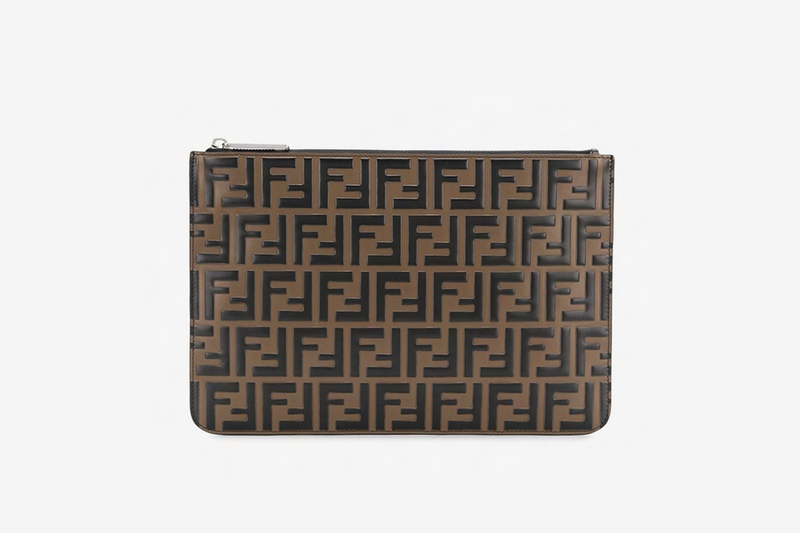 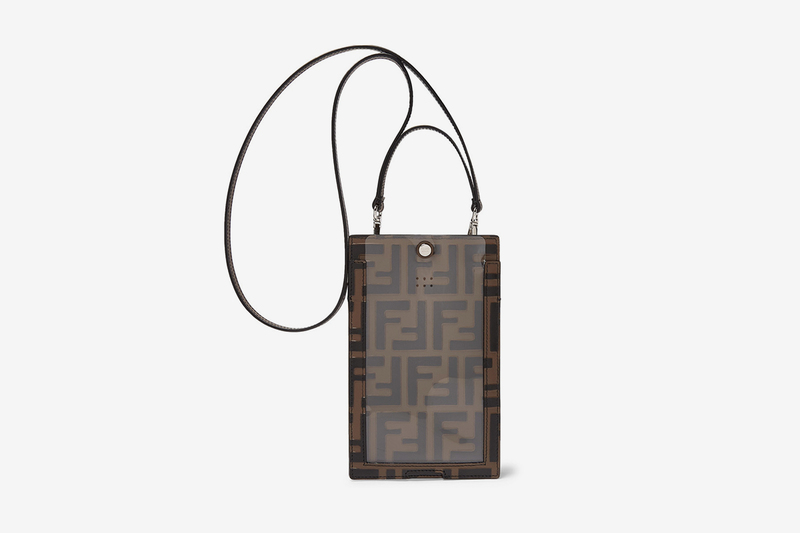 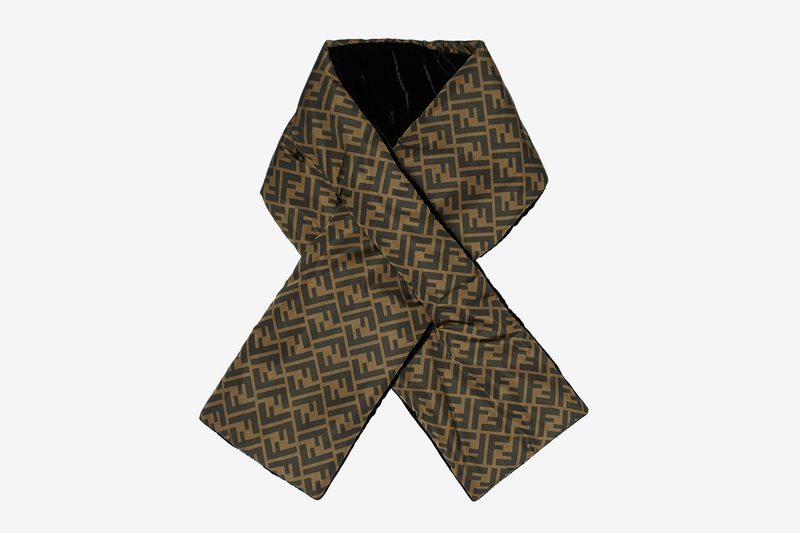 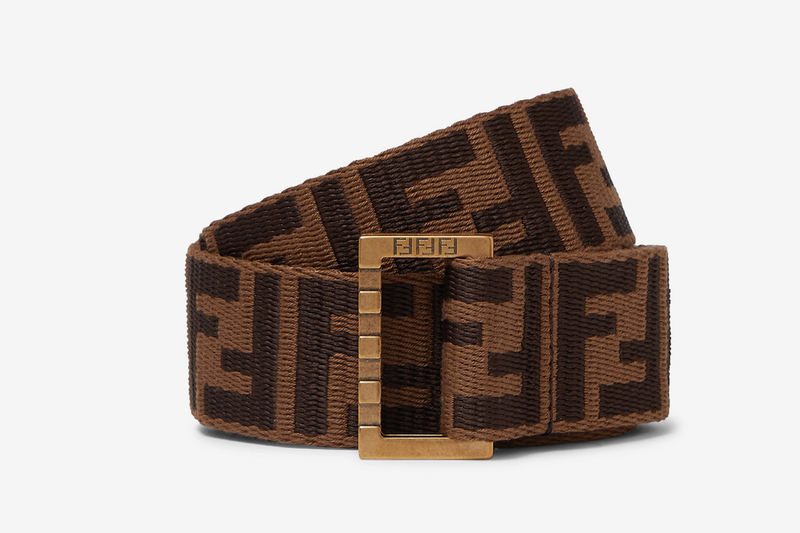 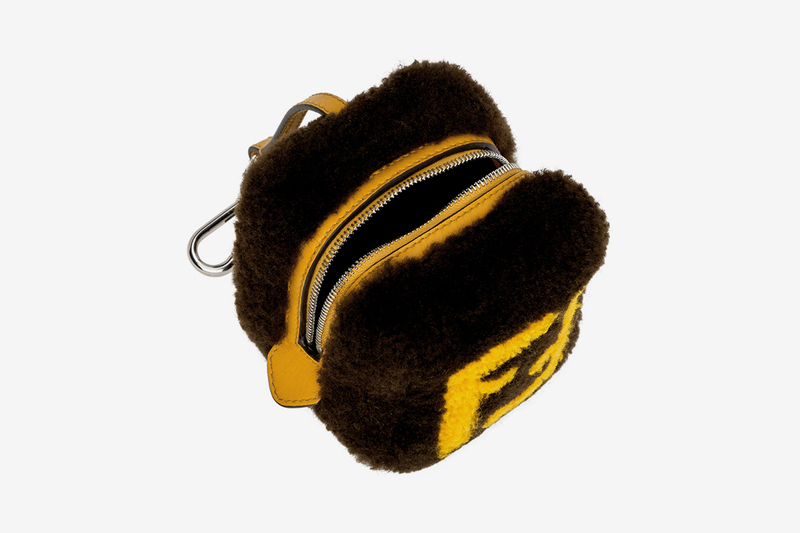 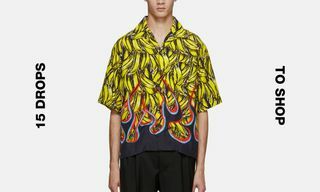 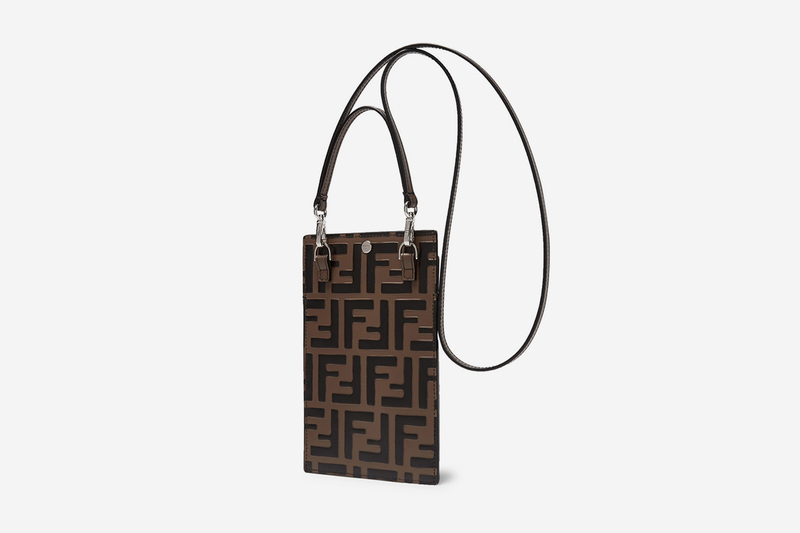 Italian luxury fashion house Fendi killed it with its 2018 output, and our affinity to the letter F shows no sign of abating in 2019. 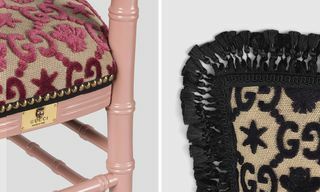 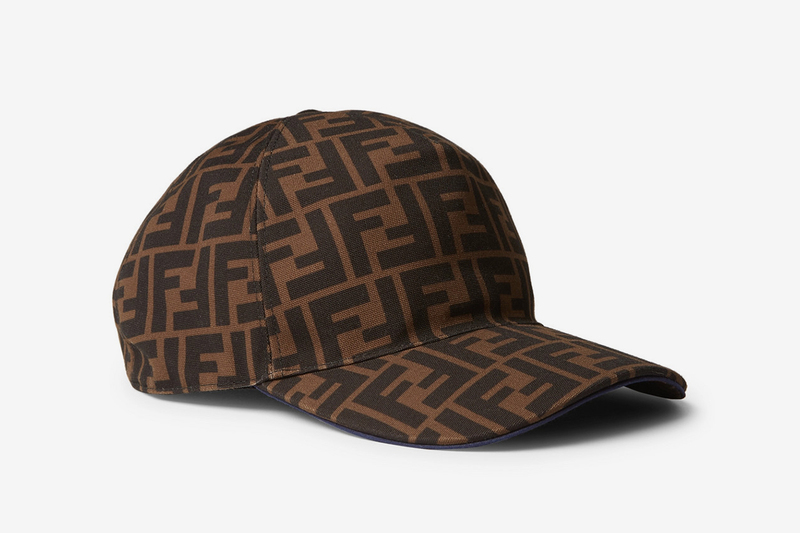 For SS19, the label goes heavy on its iconic “FF” monogram — first introduced by Karl Lagerfeld in the ’60s — plastering it on luxurious accessories in its now synonymous dark brown hues. 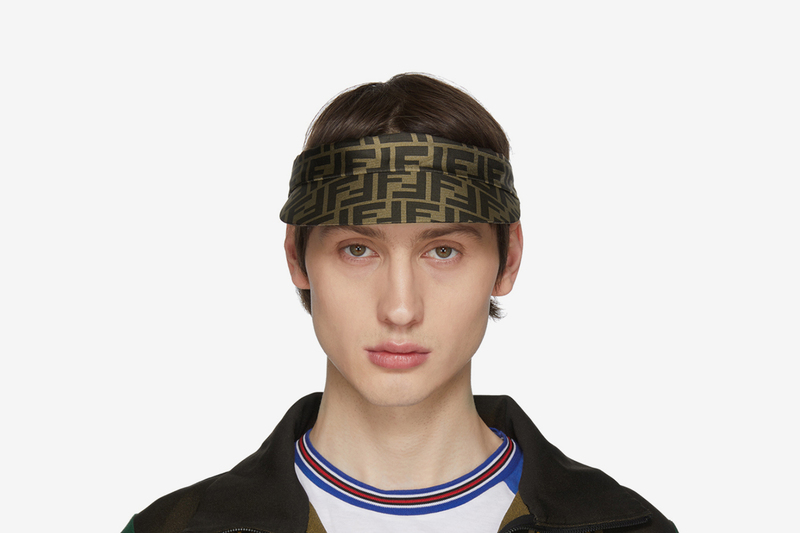 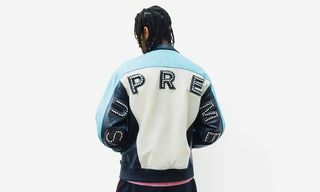 The line builds on the good work of its SS18 and FW18 lines, which was highlighted by a capsule in collaboration with FILA and abundant use of its iconic monogram logo on everything from sweaters, fur jackets and duffle bags to weirder flex such as an insane umbrella headband that sold out with the quickness. 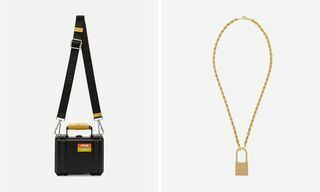 The new accessories include belts, key chains, and even iPhone cases. 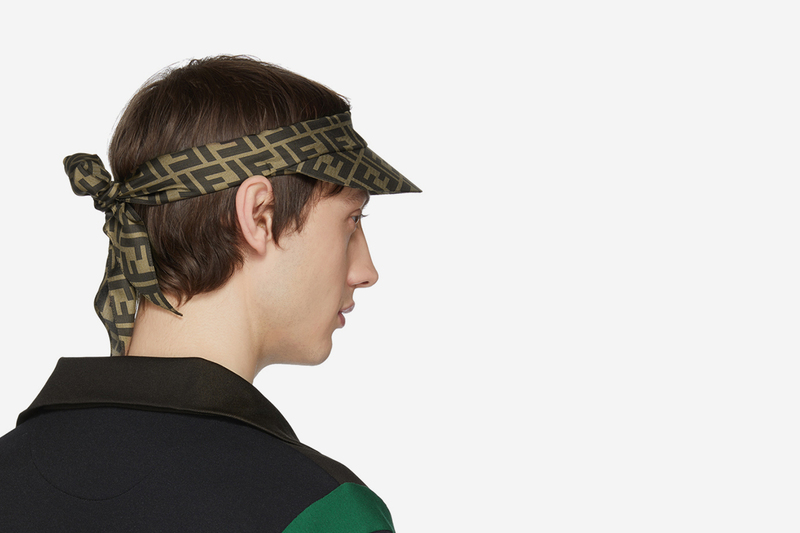 A classic design that will always be worth the investment, we’ve taken a closer look at all the SS19 accessories currently online to round up our very favorites to be FFlexing in right now. 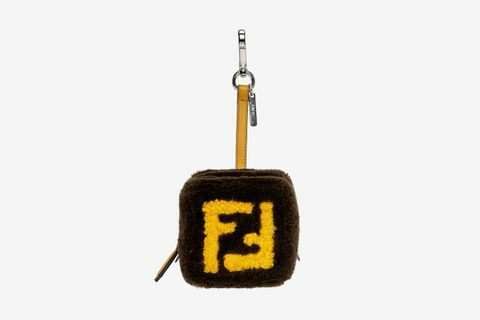 Below, you’ll see highlights such as a logo-embossed calf leather iPhone X lanyard case, a woven baseball cap, and a pair of cozy socks, all in instantly recognizable tonal brown palate. 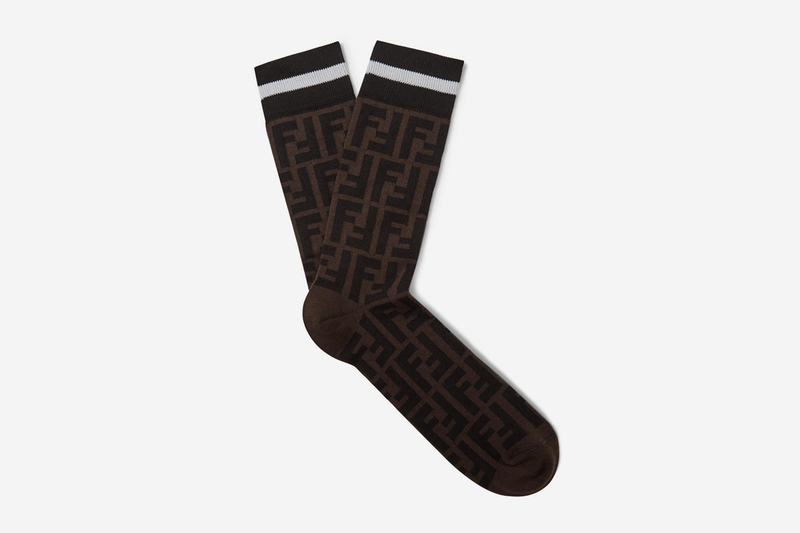 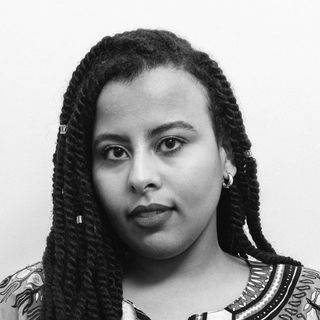 Scroll on to peep all our picks. 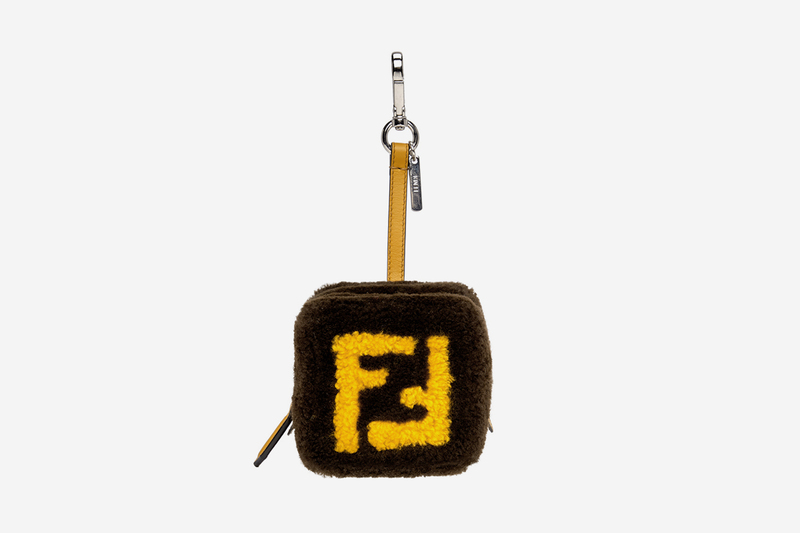 If you want a deeper dive into Fendi, watch the video below.